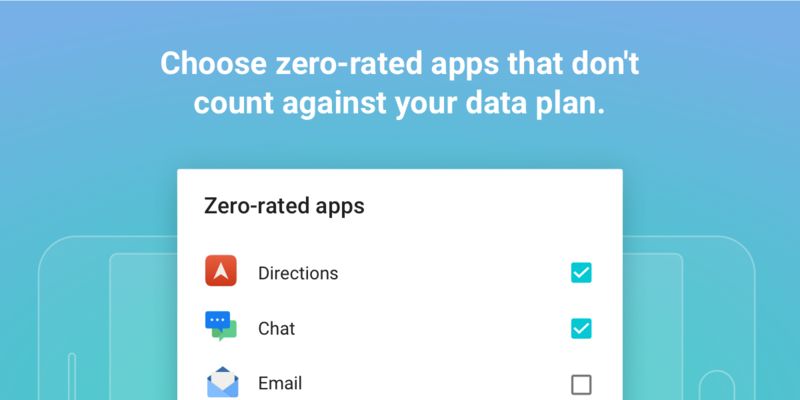 A new version of GlassWire for Android is here and it lets you add zero-rated apps to your data plan. Does your mobile phone provider let you use certain apps that don’t count towards your monthly data allocation? If so GlassWire for Android can help. First install GlassWire for Android, then go to the “Data Plan” screen by tapping the top left three line menu. Look for where it says “zero-rated apps” and then pick the apps that your mobile phone company lets you use unlimited data with. For example if your mobile provider gives you free data with Facebook or Netflix tap those apps. Now set up your data plan and you should be good to go! Download GlassWire for Android Now!